Heirloom Albums(westchester family photographer, nyc family photography) | Michael & Sophie Kormos Photography | BLOG. Ok, we’ve searched the globe for the perfect album. We’ve sailed the seven seas, and crossed the deserts in-between. Ta-daa! At last… we are proud to announce our new Keepsake Albums! Breath-takingly beautiful, these albums will find themselves passed down from generation to generation. Custom-designed exclusively for Michael Kormos Photography, these paginated works of art are unlike any other. Each and every one is put together by hand, with the same love and care that goes into the photos Michael takes. Scroll down to see pictures, and visit our website for pricing. Please visit my Baby Photography Website. I specialize in baby photography. Please contact me at 212.544.0102 or email me to schedule your photo session. View more samples of my baby photos and view other blog posts such as this. 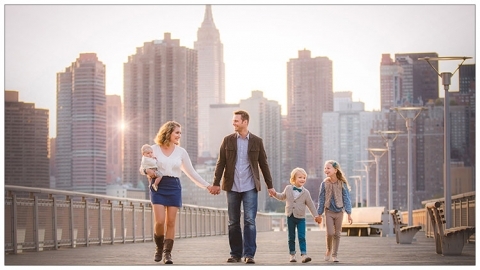 Baby Photography NYC, Family Photographer. (newborn photographer, nyc newborn photography)Are you one? Are you two?